Welcome to the Waterfront Properties & Club Communities - Jupiter waterfront community website, your source for Jupiter Oceanfront and Waterfront real estate. 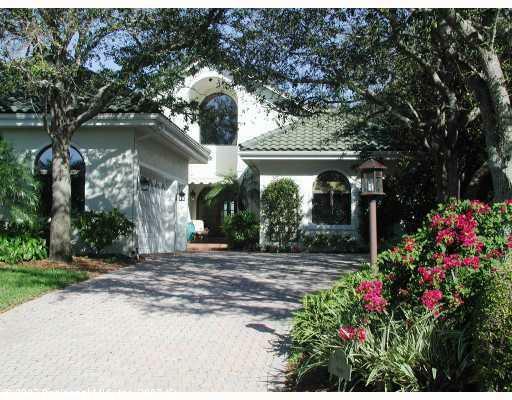 Waterfront Properties specializes in Golf Course, Waterfront and Oceanfront communities. If you are thinking about buying, selling or renting property in one of Jupiter's waterfront and oceanfront communities please call or email us using our contact form. If you own a golf course property that you're thinking of selling, We would be happy to provide you with a FREE Waterfront Real Estate Evaluation. Imagine the ocean breezes dancing across your face as you marvel at breathtaking views from the comfort of your own backyard. In the town of Jupiter and the village of Tequesta, this can be a reality. These towns are known for their incomparable beaches, sunny weather, water sports, and beautiful Intracoastal and riverfront homes from which to take everything in. Islands of Jupiter is a luxury community located at the northernmost point of Jupiter and within Martin County. Featuring beautiful custom estate homes directly on the Loxahatchee River, Islands of Jupiter is about a 20-minute drive to the Gardens Mall, Legacy Place, and Downtown at the Gardens. Pennock Point, located off Loxahatchee River Road, also offers select homes on the shimmering waters of the Loxahatchee River. Such homes come equipped with private docks. Situated between the Intracoastal Waterway and Jonathan Dickinson State Park, Jupiter Hills is a waterfront community offering two championship golf courses and a 40,000 square foot clubhouse. Enjoy views of the Tequesta Intracoastal, shimmering lakes, or the golf courses. 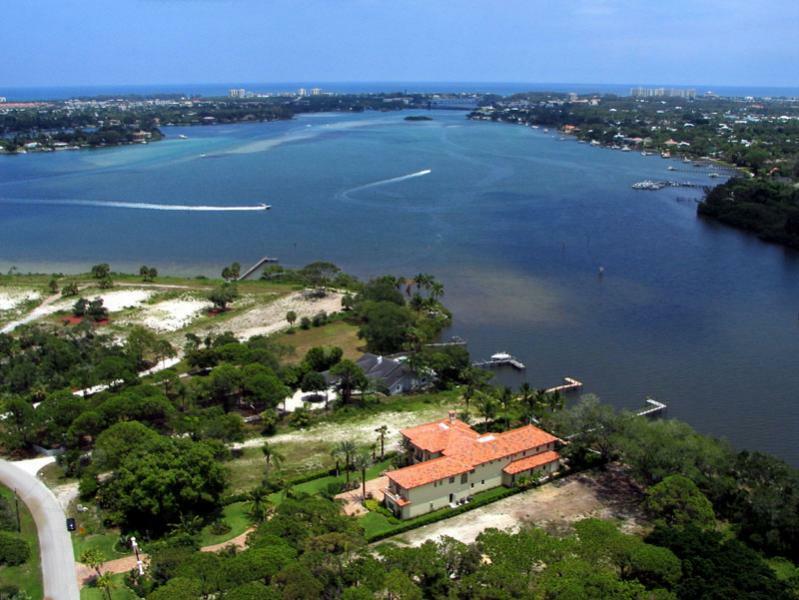 Anchorage Point is another beautiful riverfront community in Tequesta.